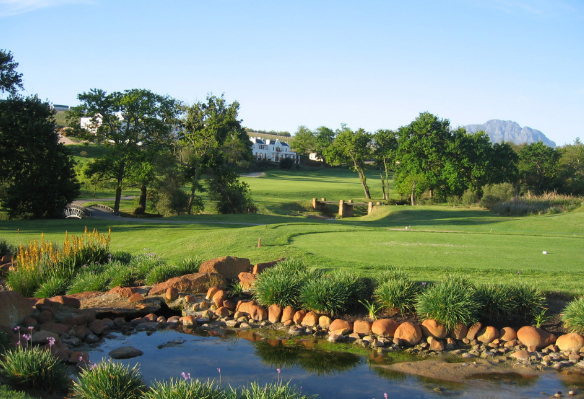 aha De Zalze Lodge is a 4-star accommodation, with an award winning restaurant, world renowned wines, and a location adjacent to the De Zalze Golf Course. 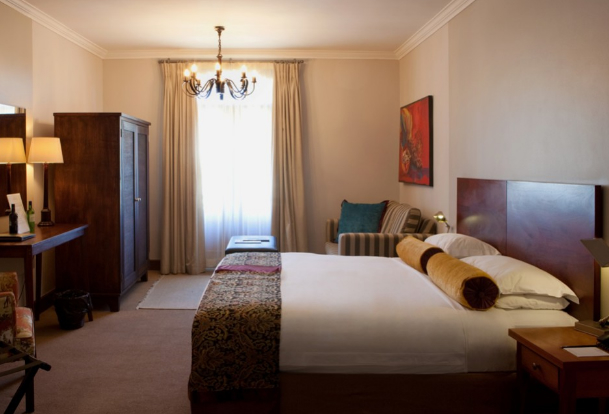 This makes for the perfect destination for leisure and business travellers alike. 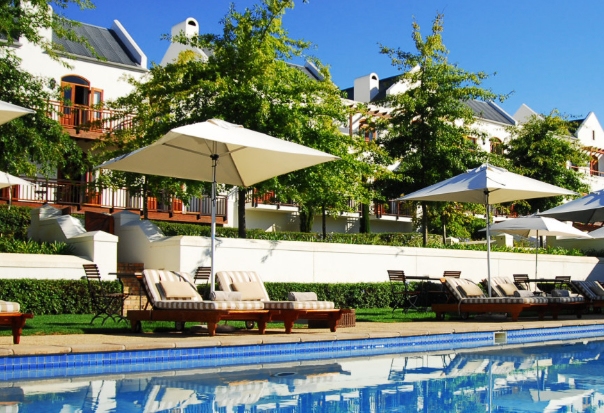 aha De Zalze Lodge is situated in the heart of the Cape Winelands, on the well-known De Zalze Wine Estate. Wine has been produced at the estate since 1695, and today, this family-owned winery, 3kms outside Stellenbosch, continues the tradition of producing wines of outstanding quality. Guests are invited to enjoy wine tastings during their stay, as well as follow cycling trails through the rolling vineyards. 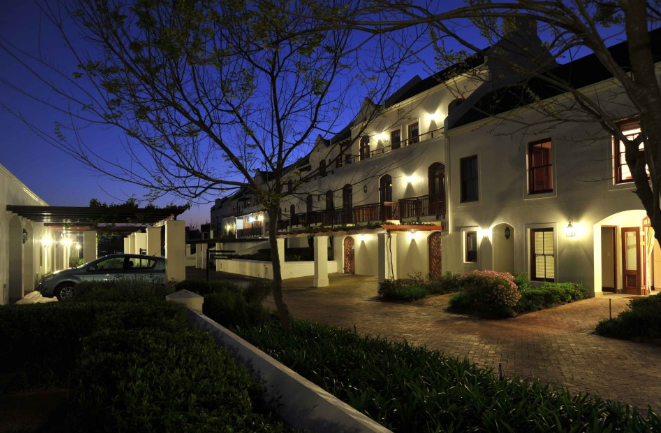 The dining options at the aha De Zalze Lodge consist of Terroir Restaurant, our award winning, fine dining, Eat Out Top 10 Restaurant for which separate booking is essential, and The Lodge Restaurant, which is an informal bistro style eatery. 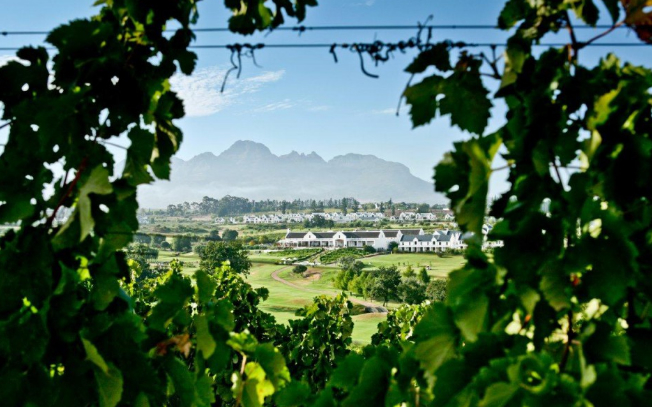 aha De Zalze Lodge’s conferences and functions caters to your needs with a unique wineland’s venue featuring views into our production facilities and barrel maturation cellar. The conference venue can be set up in various styles to suit your unique requirements. Depending on the seating arrangements, the venue can host up to 120 people.